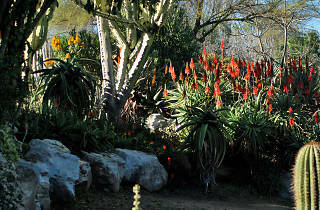 Stroll through a Palos Verdes botanical garden with a live musical accompaniment during this pair of seasonal events. 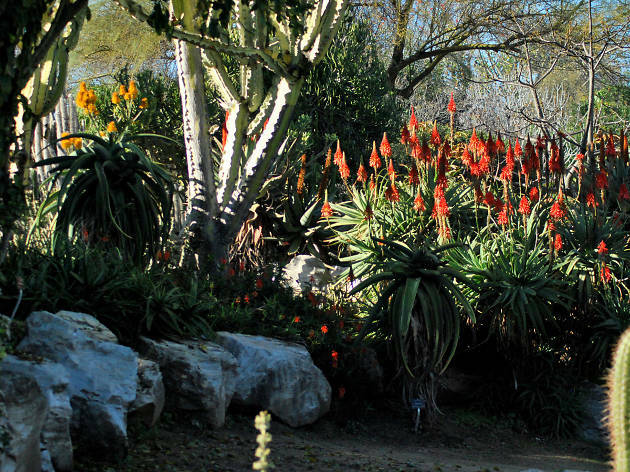 South Coast Botanic Garden adds a musical backdrop to its lush walkways with December’s Sounds of the Season, with festive band sets and DJ performances. The series continues in the new year with Rock the Garden, a more traditional pop-leaning set of concerts. You’ll find both series on select days from 11am to 3pm. And, of course, make sure to admire the sounds of nature during the rest of your walk through the garden.